The Bethlehem University Foundation is happy to announce the hiring of Ms. Aisha Abduljawad as the new Digital Media Campaign Manager . In this position, Aisha will help expand the digital media presence of the Foundation as part of her work in coordinating The Way to Bethlehem Camino Campaign . Aisha's first full day at the Foundation is today, the 15th of February, 2018. Aisha has worked in digital content development and special needs technology research for the past five years. 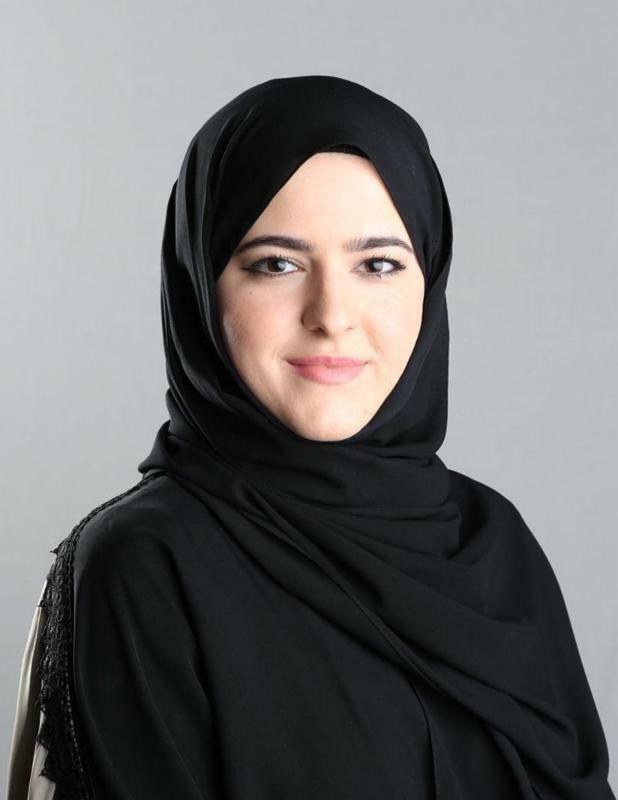 A graduate of Northwestern University, with a Bachelors of Science in Communications and Media Technology, and a minor in Middle Eastern Studies, she brings a wealth of experience and knowledge to aid the Foundation in this new position. She has traveled throughout Europe, the Middle East, and North Africa, volunteering at various institutions and working with local communities to develop their services to citizens in need. Aisha is Palestinian-American, and recently relocated to Maryland from Doha, Qatar, where she lived for over 10 years. 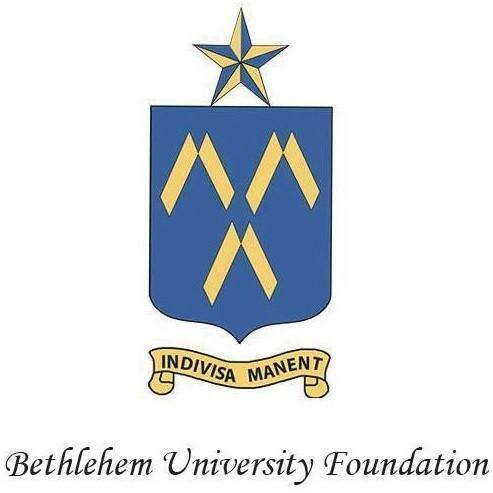 Aisha is looking forward to assisting the Bethlehem University Foundation in its mission of supporting and promoting Bethlehem University: "It is with great pleasure that I join the team here in Maryland at the Bethlehem University Foundation. I look forward to promoting Bethlehem University and the precious value of education in Palestine."